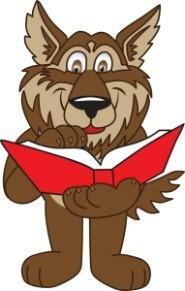 Become an Approved UCPS Volunteer! 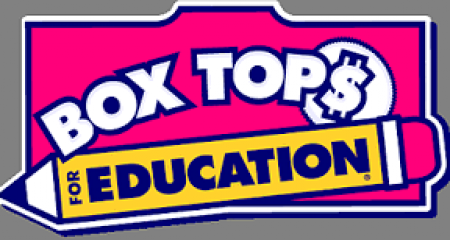 Last Day for Boxtop Collection! 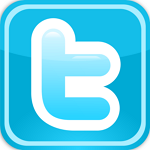 We have several different Sponsorships levels with advertising opportunities. 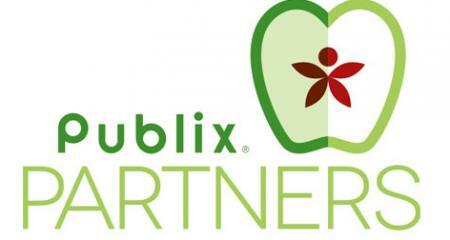 Click below to lean more about the Sponsorship levels. Monday, April 15 - Put a lid on cancer, and wear a hat to school! Tuesday, April 16 - Go crazy against cancer by wearing crazy socks to school! Wednesday, April 17 - Put cancer to sleep, and wear PJ’s to school! Thursday, April 18 - “Purple Out” for cancer by wearing purple to school (and maybe even spraying your hair purple too)! To participate in the Fight Cancer with Rocky Week, students can donate $1 a day to participate in the daily themed activity. As a BONUS, on Thursday, students can “Make a Splash Against Cancer” by donating an additional $5 to throw a water balloon at Mrs. Parker!  Students may turn in donations to their teacher each morning if they choose to participate in the daily activity All proceeds raised will go to the Union County Relay for Life chapter of the American Cancer Society. See below for the Fight Cancer with Rocky Daily Schedule, and print the attached flyer to keep as a reminder at home. 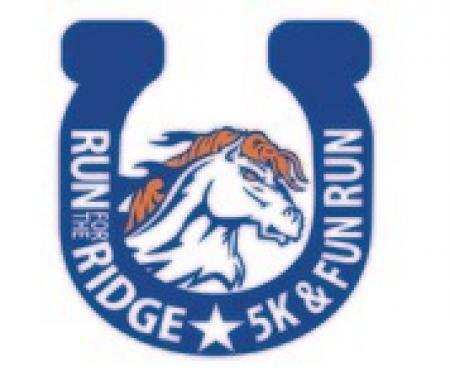 Also, join Team Rea View at Marvin Ridge High School on Friday, May 10 at 6pm for Union County’s Relay for Life charity walk! * BONUS * Thursday, April 18 - Make a splash against cancer, and for an additional $5 donation, you can throw a water balloon at Mrs. Parker! 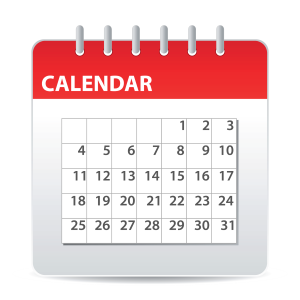 The final General PTO Meeting of the school year will be on Thursday, May 16th at 6:30pm, right between the Kindergarten/1st Grade Music Spotlight (at 6pm) and the 3rd Grade Music Spotlight (at 7pm). 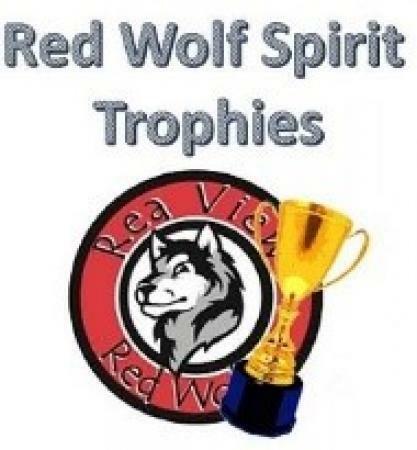 At the meeting we will review this year's PTO activities, review the PTO budget for this year, and vote* on the 2019-20 PTO budget. 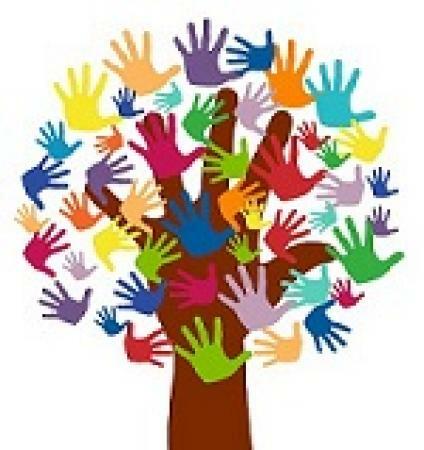 A draft of the 2019-20 budget will be posted to the PTO website, prior to the May 16th meeting. We look forward to seeing you at the meeting! *Only PTO members who paid their 2018-19 PTO dues can vote during a PTO meeting. The PTO Needs You Next Year!! 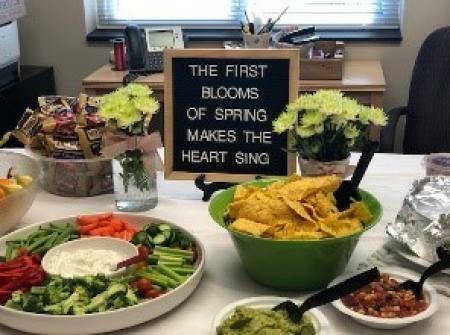 These days schools are asked to do more with less. 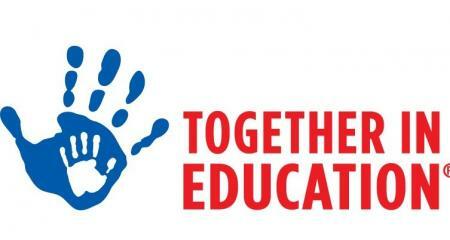 The PTO's help is needed more than ever to fill the gaps, and THE PTO NEEDS YOU! 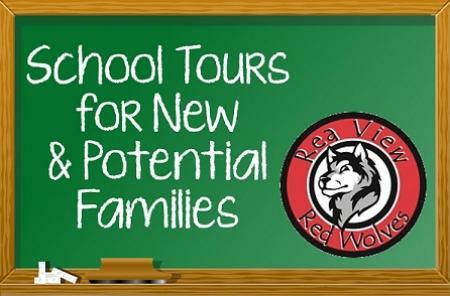 Please go to our Volunteer tab to see how you can help next year or contact our PTO President, Ashley Maggio, at reaviewpto@gmail.com for more information. 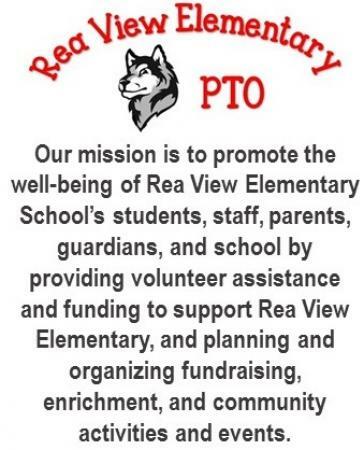 Also, check out our article, 10 Reasons to Get Involved with Rea View's PTO, below! Coca-Cola Give is an easy way for families to help Rea View earn money!! With Coca-Cola Give the donations don’t come out of your own pocket. 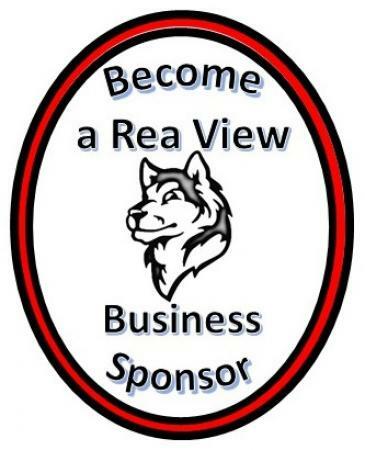 When you make Coca-Cola brand purchases and enter the codes on packaging or bottle caps, Coca-Cola will donate funds to Rea View. 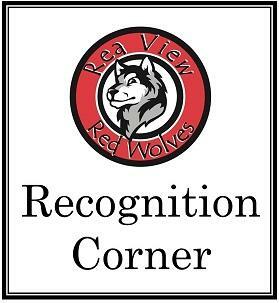 Bottle cap and code collection bins will be placed in the school lobby or parents can directly enter the codes at https://us.coca-cola.com/give/schools/. 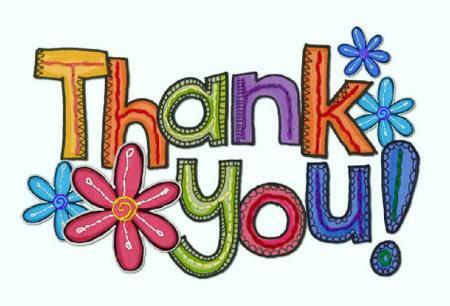 The last day for collections for this school year will be May 17th. 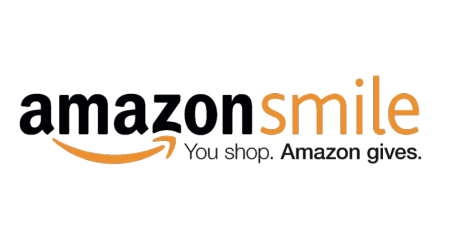 Visit this website to place your order now! 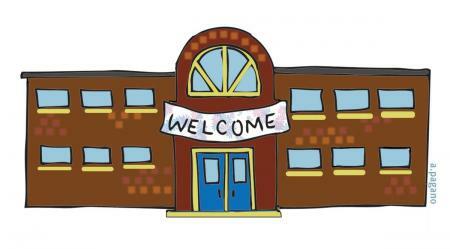 Kits are for rising K-5 Rea View students. 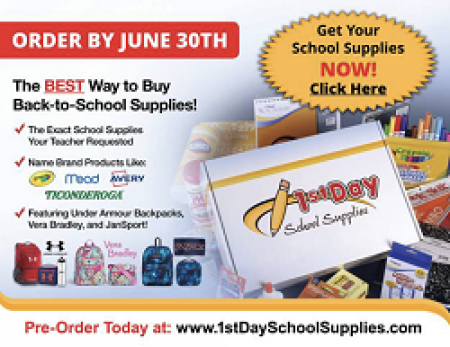 Supplies will be delivered to your child’s classroom at the beginning of the school year. The online store will close on June 30th. 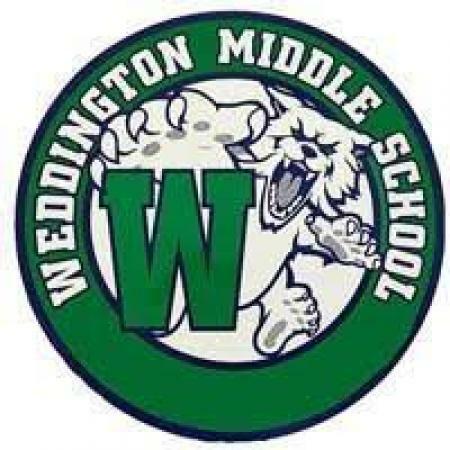 Rising Weddington Middle 6th Graders - Uniform Sale Starts April 29th! 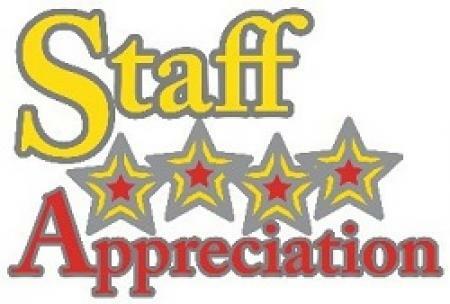 Thank You from Staff Appreciation Committee! Fight Cancer with Rocky on April 15-18 to Support Relay for Life! 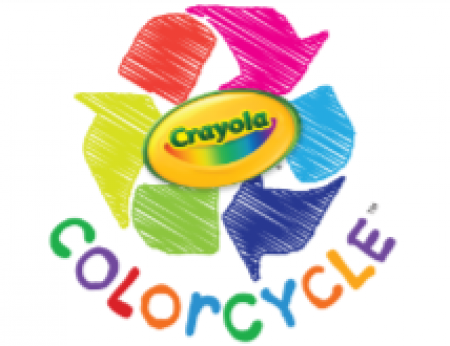 School Supply Kits for the 2019-2020 School Year Now Available for Purchase! 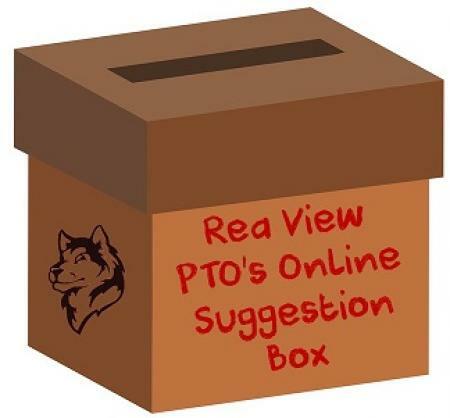 Parents & Teachers - Do you have ideas, suggestions, concerns, or opinions for Rea View's PTO? Then, please click below to share them. 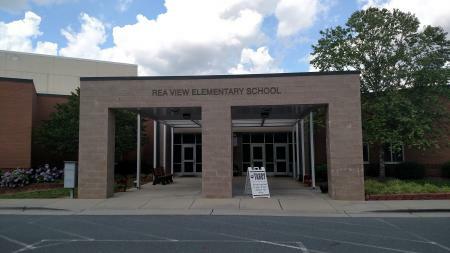 Click below to sign up for a tour of Rea View Elementary.